Reservation will be made only on receipt of full hotel payment and should be sent in written form using the Online registration. Upon receipt of the booking form and full payment each participant will receive a confirmation in written form by the Congress Organiser (CongressLine Ltd.). Please note that any reservation payment or change of reservation should be sent directly to CongressLine Ltd.
Extras should be paid at the hotel upon departure. Prices include breakfast and all local taxes. 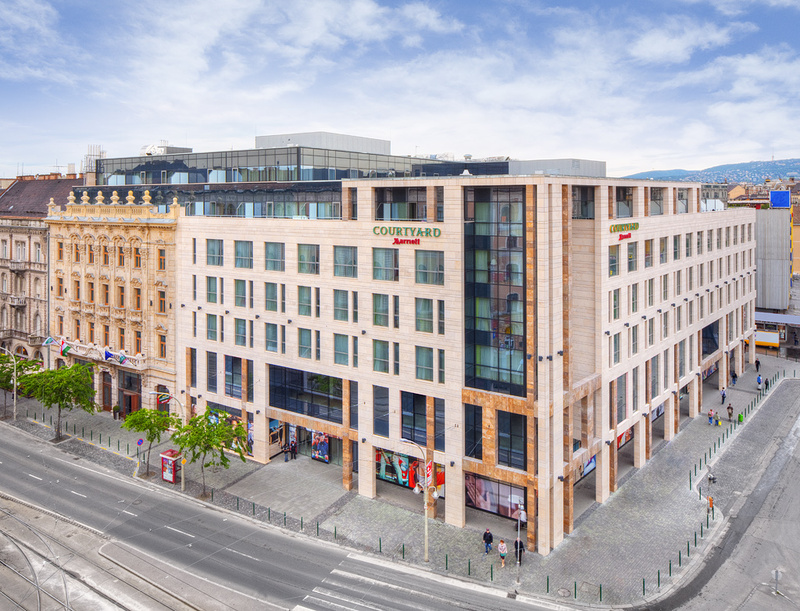 Novotel Budapest Centrum provides a marvelous location in the heart of the city combined with the beauty of the Art Nouveau style building and all comfort and services of a four star hotel. 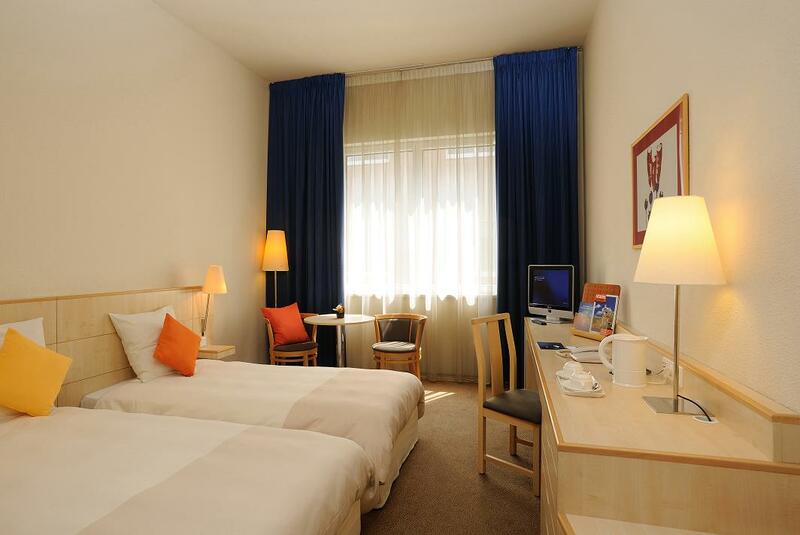 It is a perfect choice for business travel or a memorable city break in Budapest. 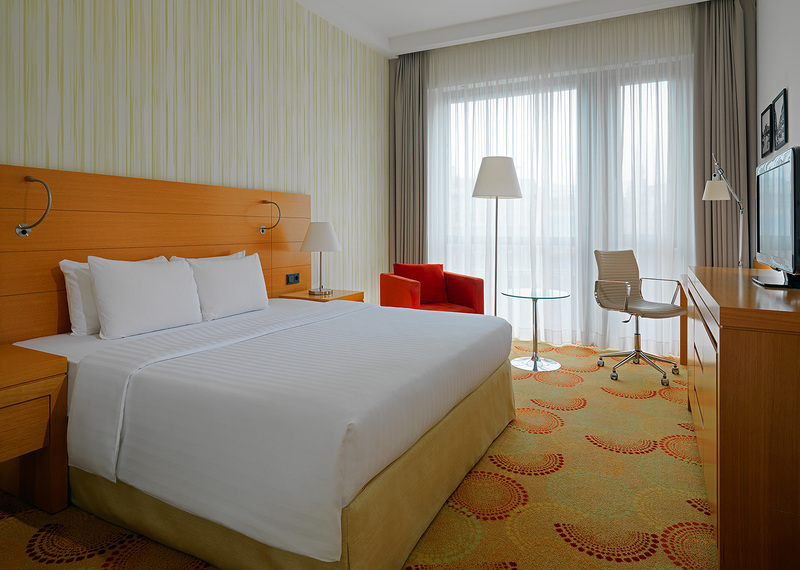 Enjoy sleek comfort and spaciousness in a stylish room designed to meet all your needs. A premium bed and special touches that make the difference. Relax, get some work done, and take full advantage of your stay. 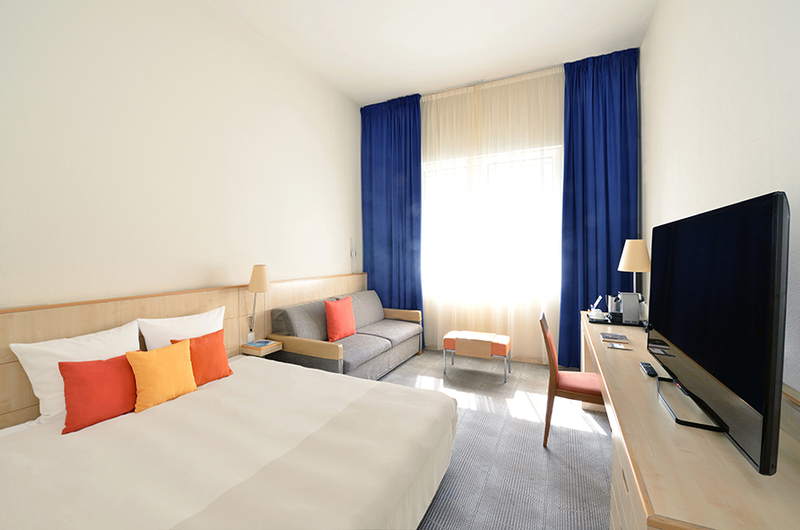 Experience 4-star comfort and award-winning service at Courtyard Budapest City Center. 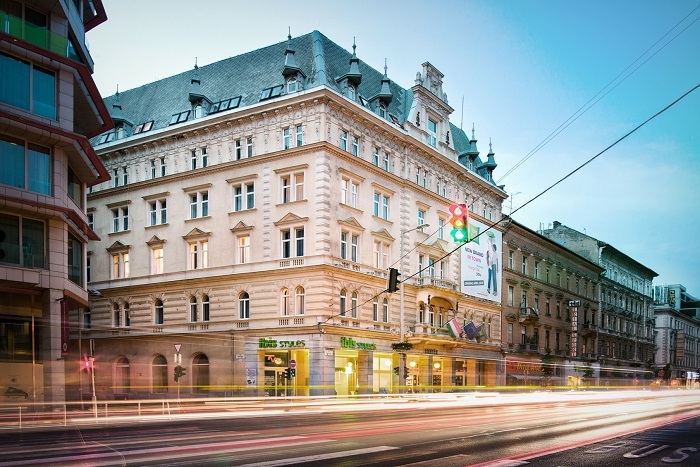 Our hotel benefits from an ideal location in the downtown district, offering close proximity to famous landmarks including Vaci utca, the Chain Bridge and Deák Ferenc Square. Our accommodation is among the city’s largest, and includes plush bedding, high-speed Wi-Fi and floor-to-ceiling windows; our Executive Suites boast incredible city center views. The Atrium Fashion Hotel offers its guests a modern and elegant experience. 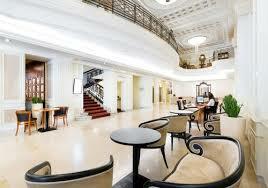 Our hotel is located in the center of Budapest, within reach of the sprawling city and main tourist attractions. Due to the location, you’re only a few minutes’ walk away from the party district. The building was built around the turn of the century as a tenement-house, and the atmosphere has been preserved ever since. Experience the charming mix of classic Budapest architecture and contemporary design in every inch of our hotel’s building. The glass ceiling above the courtyard creates a rare sense of freedom for our guests. The unique, stylish and youthful interior creates an elegant look for all 57 air-conditioned rooms. 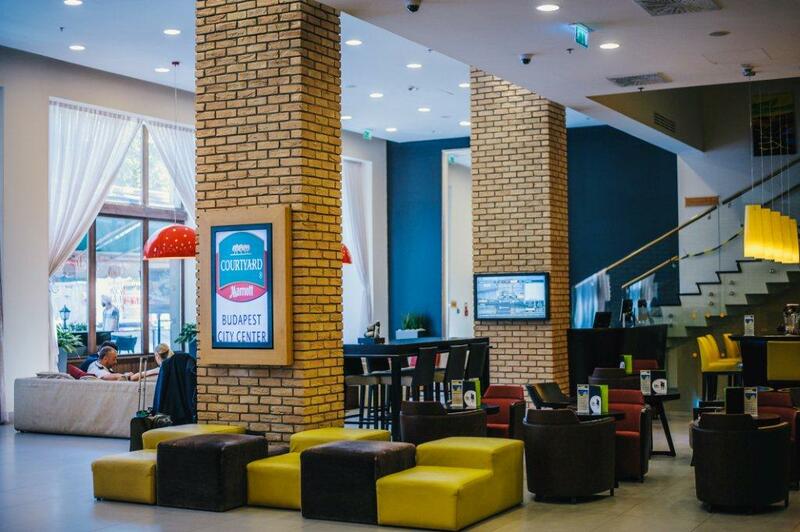 The hotel is located in the heart of Budapest: close to the most crucial tourist attractions, ruin pubs, shopping centers, nearby to the Keleti railway station and only few steps away from the nearest underground station. You can take your whole family to our hotel, but even the inner child in you. 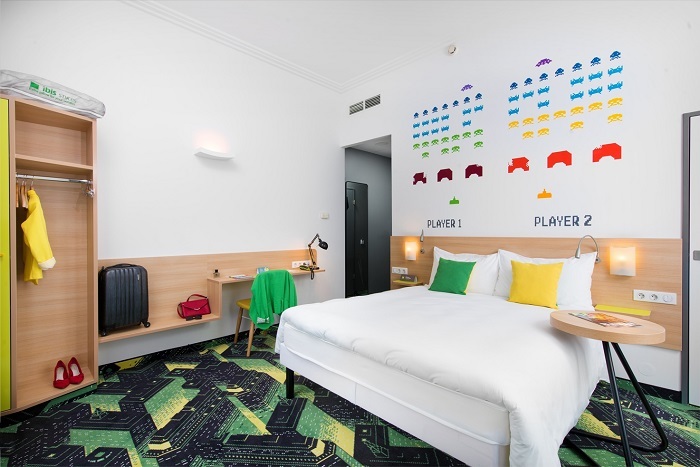 Thanks to the unique interior decorations you will enter a world of games and feel like in your youth.